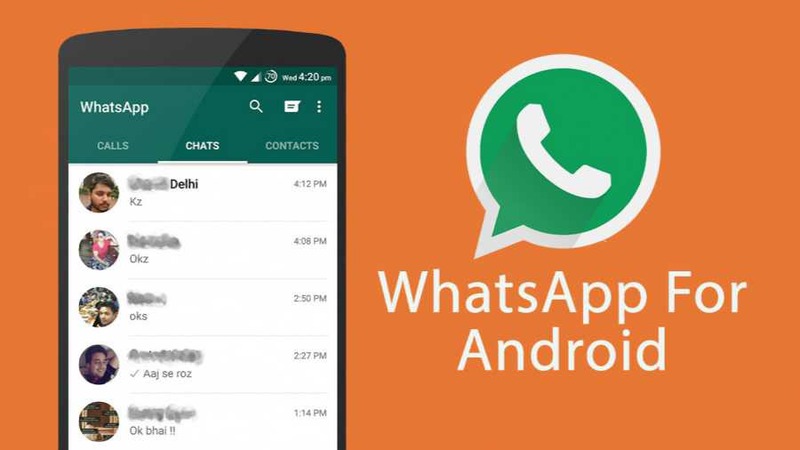 WhatsApp 2.17.177 for Android is now available for download. The latest beta update comes with minor change and improvements. Now a new GIF/Video converter button is available. Also, you can now see your folders when you want to share a photo/video. There are other bug fixes and improvements for the app. New material design to reply to video calls. Pinned chats are enabled by default! You can now see how many of your contacts are sharing live location. Now you can add a comment for your shared live location. The Share Location feature improvements. New shortcuts that allow you to format your text and change the font.